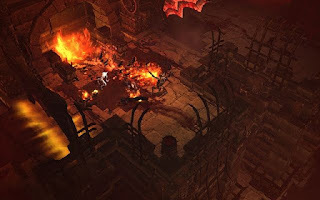 The Endgame is an almost magical place where all Diablo III players aspire to be someday, the culmination of an experience which - by most accounts - has been the most rewarding and enjoyable Diablo experience thus far. 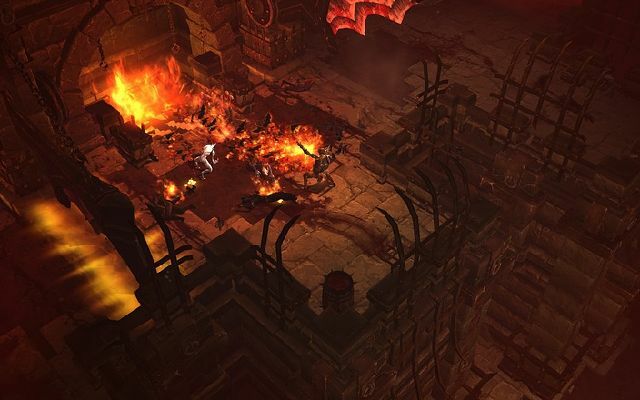 Obviously, the Diablo III endgame comes about in Adventure Mode, when one or two extremely powerful items are picked up and the journey to round out the collection begins. At the end of this journey, there's one goal, which is to complete the character "puzzle", sliding every piece into place, all items perfectly supporting the skill-set of the character, working towards the common goal of perfection, which in this case is defined as a lean-mean monster-slaying machine well capable of slicing through everything at the highest levels of difficulty. Gearing up for Torment 1 presents players with quite the conundrum: they will need powerful items to accomplish that goal, but powerful items can only be gotten by playing on high difficulty. 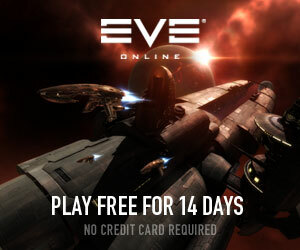 The solution to this problem is crafting, more precisely crafted Aughild's and Cain's sets, which will give players the tools to level nicely and even to do some bounty farming. These sets are not the actual goals, they're not overly impressive in any way, but their set bonuses are valuable and they will come in handy killing elite packs and gobbling up the Paragon levels. As a general rule: it's always a good idea to keep legendary items in one's stack, even if at first glance they look shabby. Legendaries come with affixed bonuses and through the course of the game, a particular bonus affix can become extremely useful in a rather unpredictable way. Coming up with stronger and stronger builds on the go becomes a constant necessity, and one never knows when a particular piece of the gear-puzzle becomes important in a new setup. There is no unique solution in this respect though: the different character classes will obviously want different attributes and skills boosted, so this whole approach needs to be built up from the bottom down for each character class. For instance, Barbarians will love the tried-and-proven Immortal King's set, which - with its boost of the Call of the Ancients and Wrath of the Berserker - is still very much in business indeed. Crusaders on the other hand will want to go for a combination of the Litany of the Undaunted and The Wailing Host sets, which give equipped ancient legendary items an almost terrifying boost. Philip Thalberg works for Gosugamers. In business since 2004, Gosugamers is where you want to go if you're looking for a specific eSports VOD.